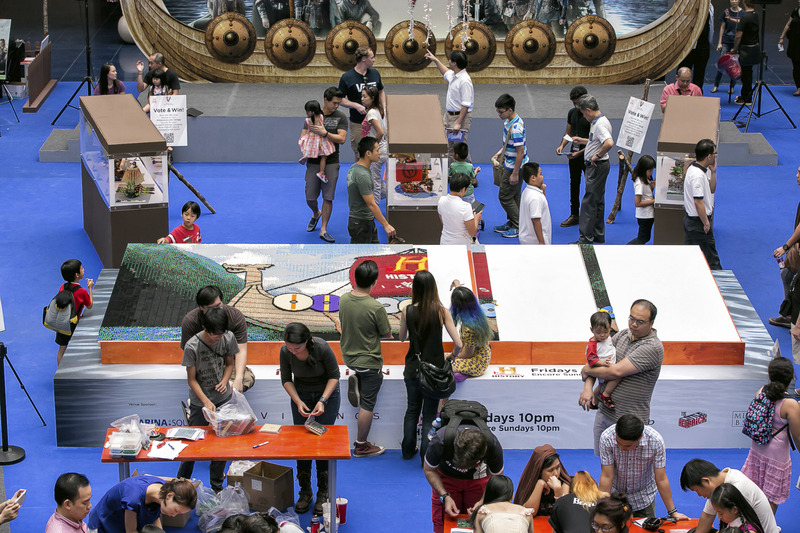 This past weekend, the first-ever interactive Vikings Village broke the Singapore Book of Record for the largest wall mural made of LEGO bricks. 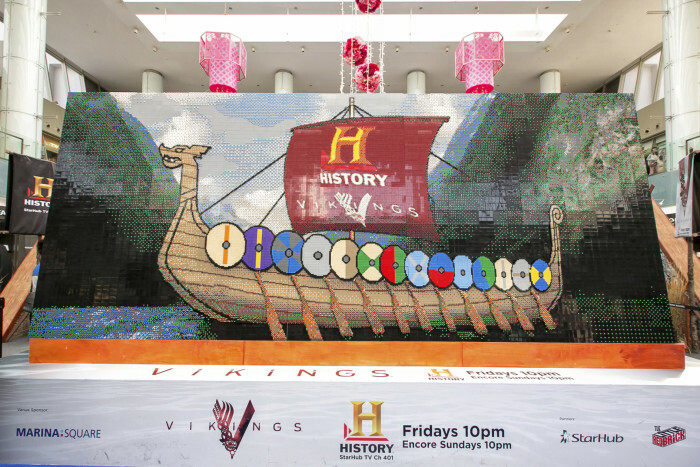 With the help of the public, the wall mural depicts a Viking longship crossing the seas. 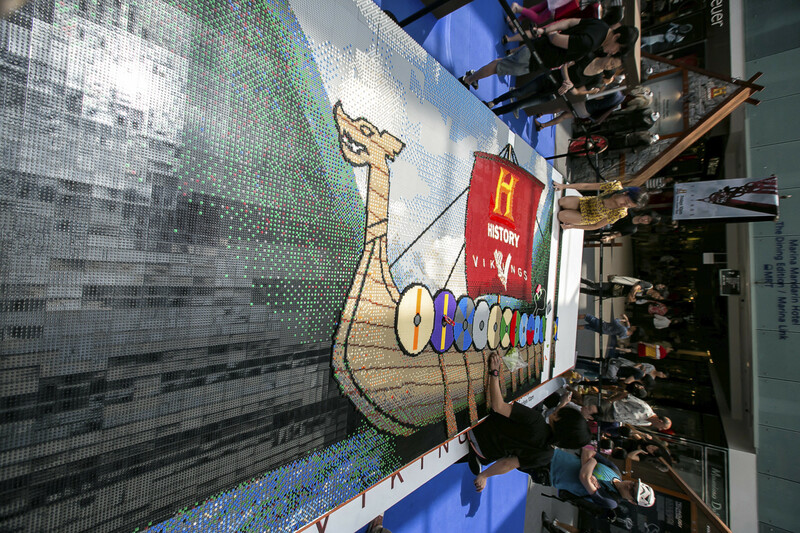 The record setting mural measured 5.4m by 2.3 m and was built from over 140,000 pieces of LEGO bricks. 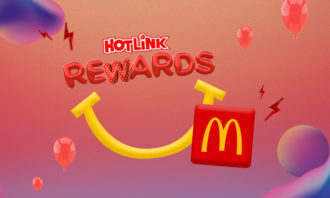 It will be on display at Westgate, until 13 March 2015. Thereafter, it will be taken apart and the LEGO bricks donated to charity. 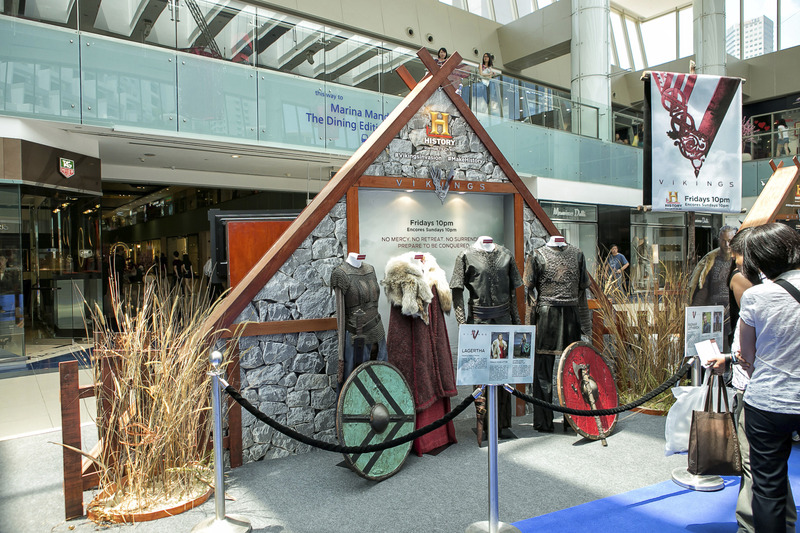 To mark the return of the historical drama series, Vikings, the Marina Square Central Atrium was transformed into a bustling Vikings Village, where visitors were exposed to the history of Vikings. Original costumes from the production were placed for display, and visitors were treated to a host of activities that spanned from 26 February to 1 March. “Do you crave Maggi Mee when you’re abroad? 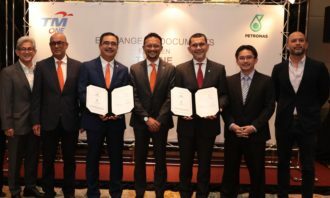 Then you’re confirm Malaysian!” at least that’s how DiGi..